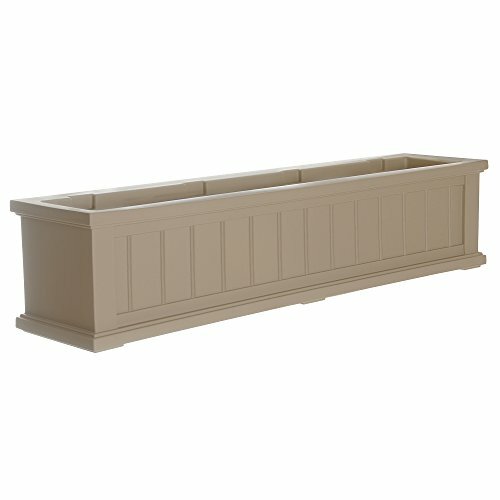 Add a beautiful finishing touch under your windows or accent the edge of your patio with Mayne Cape Cod window box planters. The Cape Cod window box features a gorgeous Beaded panel design which will sure to enhance the look of your home. If you have any questions about this product by Mayne, contact us by completing and submitting the form below. If you are looking for a specif part number, please include it with your message.